Check out Kharama Kharama Song from Julie 2 ft Raai Laxmi and directed by Deepak Shivdasani. Check out Albela Sajan Song from Bajirao Mastani starring Ranveer Singh, Priyanka Chopra and directed by Sanjay Leela Bhansali. 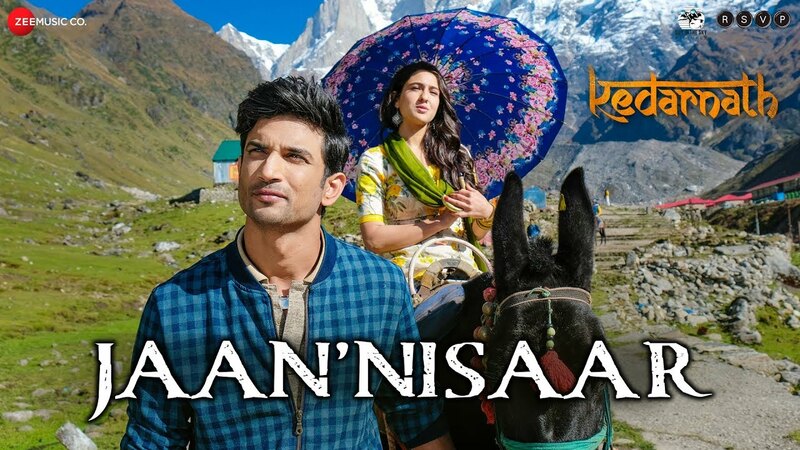 Jaan’Nissar Song from Kedarnath ft Sushant Singh Rajput, Sara Ali Khan and directed by Abhishek Kapoor. Check out Ghost in the Shell Official Trailer starring Scarlett Johansson and directed by Rupert Sanders. 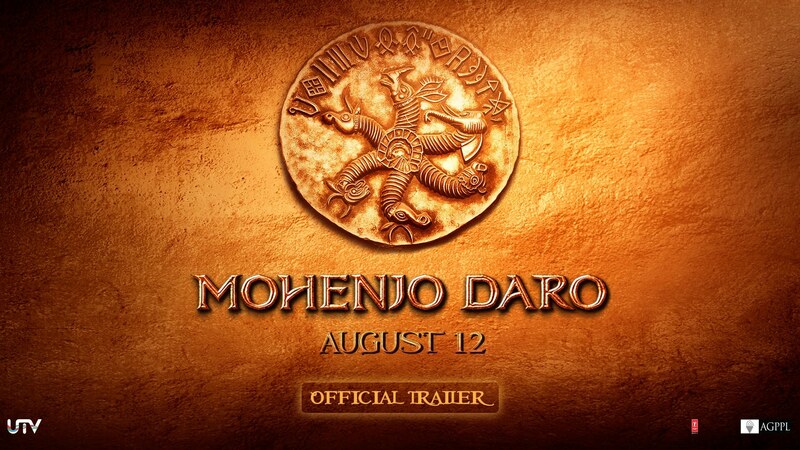 Check out Mohenjo Daro Official Trailer starring Hrithik Roshan, Pooja Hegde and directed by Ashutosh Gowariker.